Place boneless ribs in crock pot. Rub with steak seasoning or other seasoning of choice. Add in garlic and onion. Pour one beer in with ribs and fill with enough water to just cover the ribs. Remove ribs from liquid and place in baking dish. Brush with barbecue sauce, turning to coat all sides. Bake 350 F for 20-25 minutes. Cook pasta until tender. Drain. Mix in cubed cream cheese. 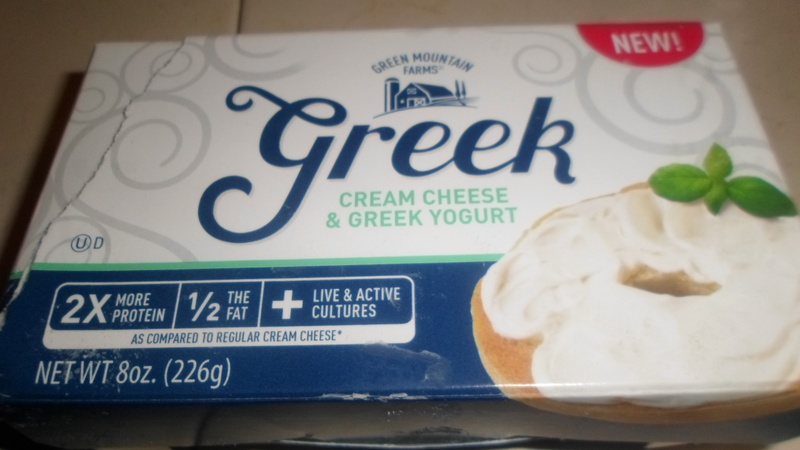 I tried the new Greek type with Greek yogurt in it. Stir until cream cheese is melted through. The Greek style cream cheese melted well. Pour cheddar cheese sauce in and stir until well blended.